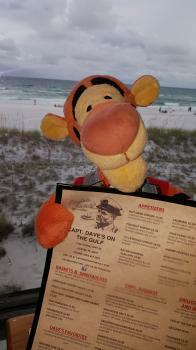 Tigger Travels - Family Adventure Journal #TiggersSailingAdventure2017 Tigger is an exuberant, one-of-a-kind creature with the famously springy tail. #TiggersSailingAdventure2017 Tigger is an exuberant, one-of-a-kind creature with the famously springy tail. 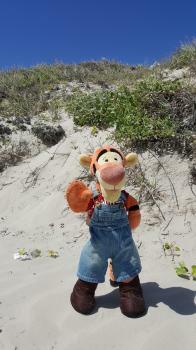 Tigger Travels: Adventure Journal, not a business. This location holds more of the magic of the Disney Youth than any other! 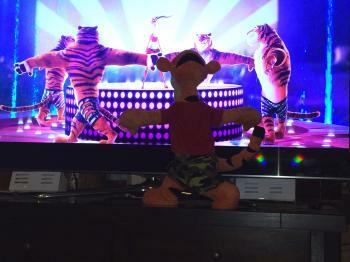 Tigger's regular morning workout is just such an exciting way to STAY in SHAPE!! 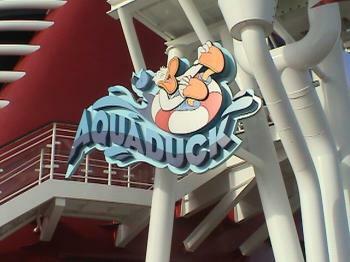 This famous Bounce was demonstrated on the Disney Cruise Line Fantasy for all to learn! 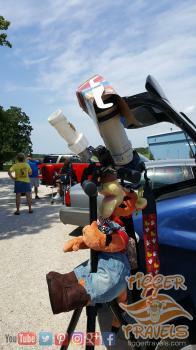 Tigger takes some Brittish friends for a REAL Texas experience! Rent a house in Las Vegas instead of a hotel.. probably cheaper than you think! The Cruise Industry`s first Water Coaster at sea! 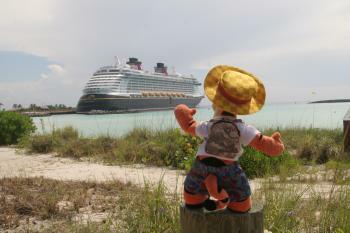 Click Image to Enlarge Tigger's first trip aboard the new Disney Dream, the largest ship in the DCL fleet to date. 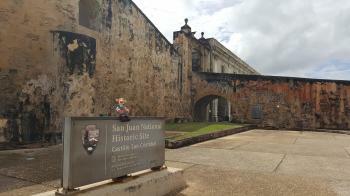 He spent four nights aboard with stops at Nassau in the Bahamas and Disney's own Castaway Cay. The stops were nice, but he really came on this trip to experience the new, larger and improved ship. Click here to follow along. 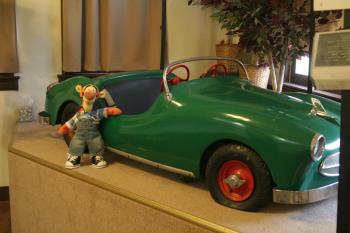 Tigger's trip also included a stay at the Walt Disney World Resorts and a visit to Universal Studios Florida. Don't miss a special review of his time in The Wizarding World of Harry Potter. Disney Dream and Disney Fantasy now? On occasion not all the Disney Ships will appear here. They are still out there, they are just not in range of any AIS reporting systems. 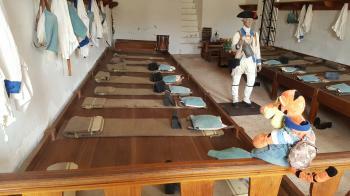 They will show up later.